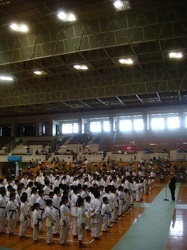 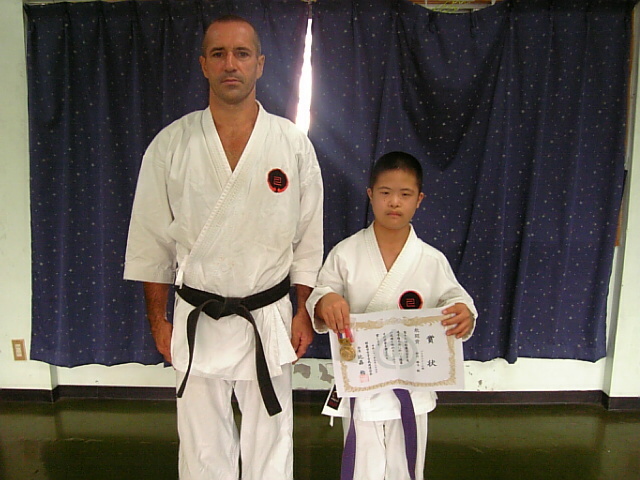 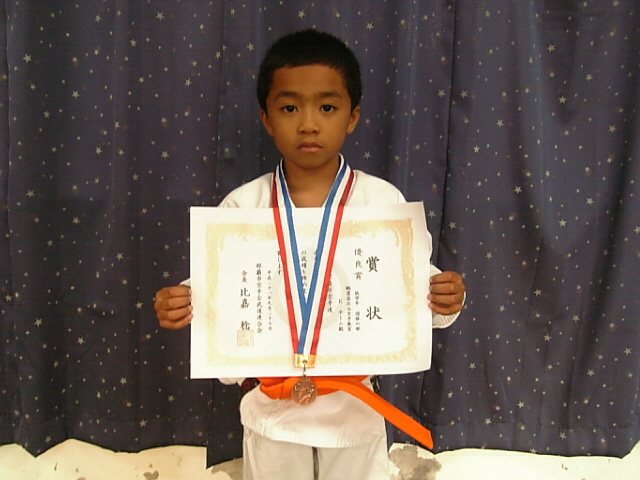 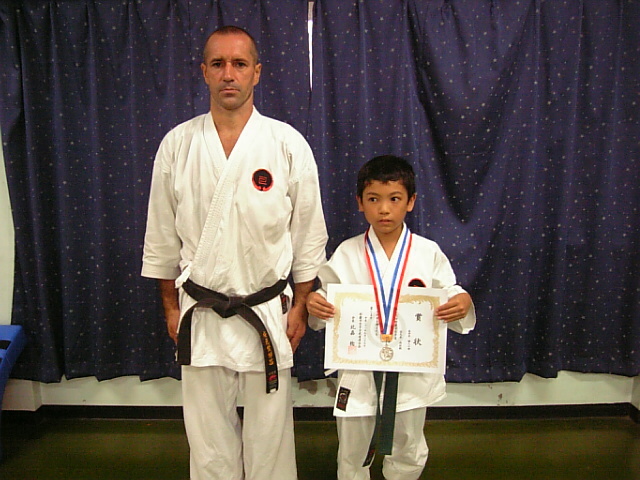 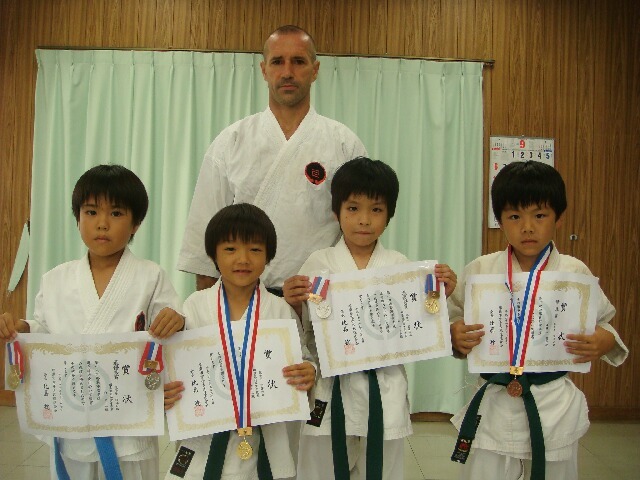 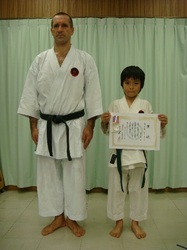 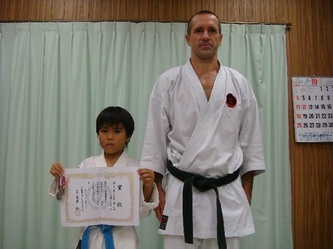 On the 27th of September 2009 the 16th annual Naha-shi Karate-do Senshu-ken competition was held in Naha (Okinawa). 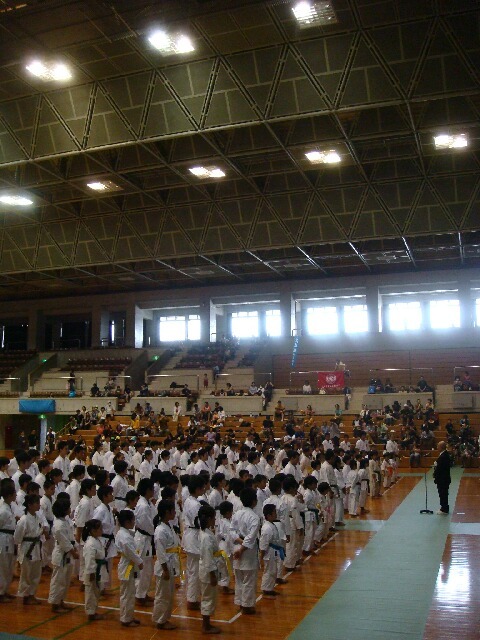 Twenty-seven of our young karatekas competed in the individual and team events (7 teams and 15 singles). For the first time we where proud to bring home gold medals, proof that my students are continually improving. 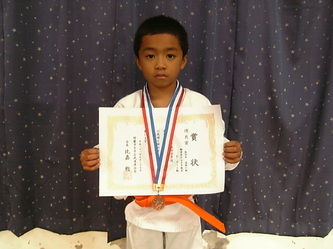 I am hugely satisfied with their effort and results.